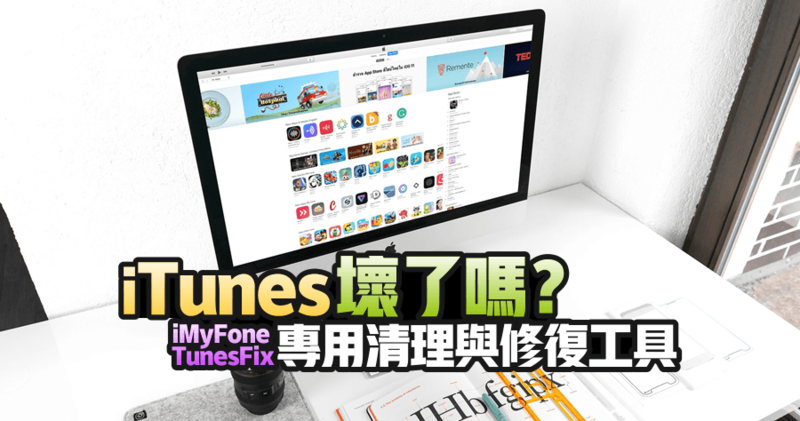 5 Easy Ways to Fix iTunes Error 3194 - Syncios,iTunes Unknown error 3194 occurred when restoring iPhone or connecting iPhone 6 to iTunes? Follow this article to fix iTunes error 3194 with few steps. iTunes Unknown error 3194 occurred when restoring iPhone or connecting iPhone 6 to iTunes? Follow this article to fix iTunes error 3194 with few steps. Error 3194 can prevent you from updating or restoring your iPhone, iPad, or other iOS device. Learn what causes it and how to fix it.